Times change, trends change, tastes change, but what remains constant is the eye care practitioners role in moulding the eyewear market. It’s your drive to offer the best to your customers that shapes. CiO VP Awards gives you a chance yet again to tell the brands and eyewear manufacturers globally, just what is it that your customer wants. CiO VP Awards 2019 is a step forward, towards recognising the efforts and achievements of the members of the optical trade, just like we did in our previous years. Previously in the Middle East, VP Awards was hosted in UAE in collaboration with the DWTC’s Vision-X. 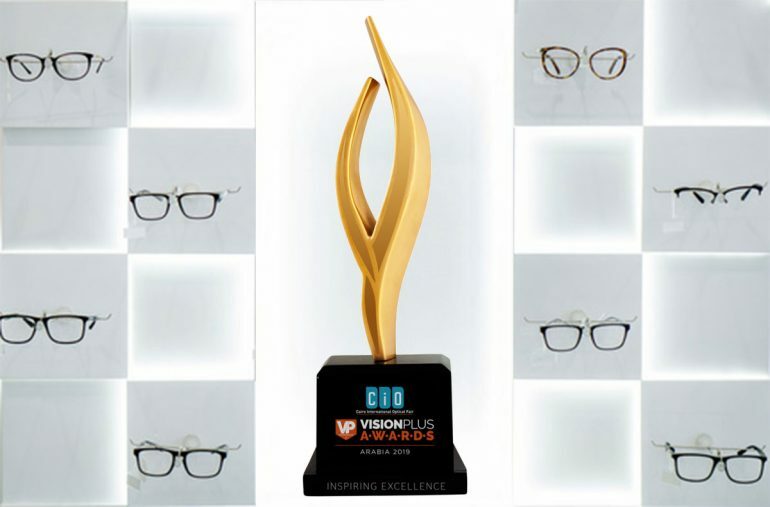 VP Awards has since continued to be one of the most important events of the optical industry. The 2019 edition, as CiO VP Awards, comprises of all the fun, excitement as well as motivation that it has been promising for all the previous sessions and much more. Brand owners or their licensed distributors in the MENA region can submit their entries online on the VP Awards portal www.vpawards.com. There is no limit to the number of entries that can be submitted. The first round of nominations will be selected by a special jury comprising of extremely knowledgeable, experienced and influential people of the eyewear industry. The online voting process for opticians will begin after the top 5 nominations are selected by the jury. Opticians and practitioners from all across the region will get an opportunity to vote for the brands that according to them reflected the taste of the customers in the best possible way. The best and most voted brands will be honoured on stage at the gala award ceremony as they take home the coveted CiO VP Awards’ trophy. In order to make your experience more productive and inspiring, VisionPlus Awards 2019 has associated with Cairo International Optical Fair (CIO). CIO is one of the most celebrated events in the optical industry. After gaining exposure in the first session, which actually resulted in the growth of the commercial market in the region, CIO is all geared up to host the next session. The award ceremony will be held on the second day of the CIO exhibition. Worried you might miss the voting dates? You don’t need to. Simply log on to www.vpawards.com/voting/ and register yourself. We’ll remind you when it’s time to cast your vote.